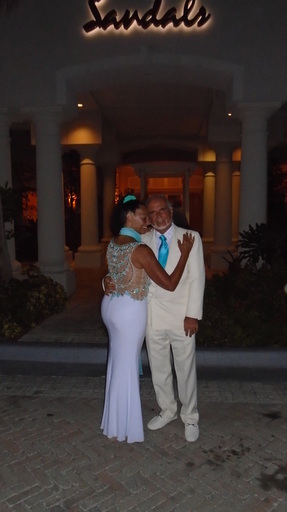 ​We returned to Sandals Emerald Bay (SEB) July 6-14 to celebrate our 40th wedding anniversary. Our first visit was two years ago, celebrating our 38th anniversary. 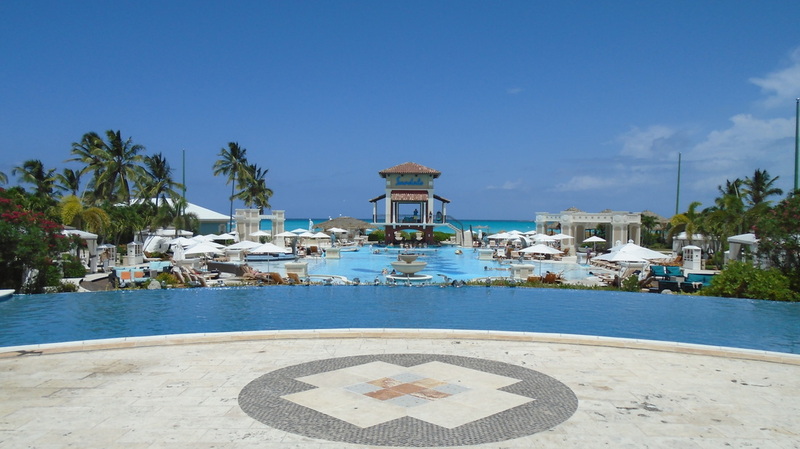 (See our in-depth review) We enjoyed it so much that we booked this 2016 trip while we were still at the resort in 2014. ​Well, you know what they say – the sequel is almost never as good as the original, especially when the bar is set so high the first time. Honestly, we were a bit concerned that our second experience wouldn’t be as thrilling as our first. But we are happy to report that this was not the case at all, as SEB once again exceeded our expectations. It was evident from all the repeat guests we met at the Awards Dinner, that this was not just a matter of luck. ​In fact, the extraordinary experience at SEB is well-orchestrated by people whose passion it is to deliver service excellence. And this starts at the top. When we first visited SEB in 2014, we had the pleasure of meeting General Manager Jeremy Mutton, who is a not only a consummate professional, but a warm and caring person. Though we were not able to see Mr. Mutton on this trip because he was away on vacation, the resort was left in the capable hands of Mr. Kressville Ritchie, who had a wonderfully buoyant, friendly, yet dignified personality and who was genuinely interested in getting to know us and making sure we were having a wonderful stay at SEB. 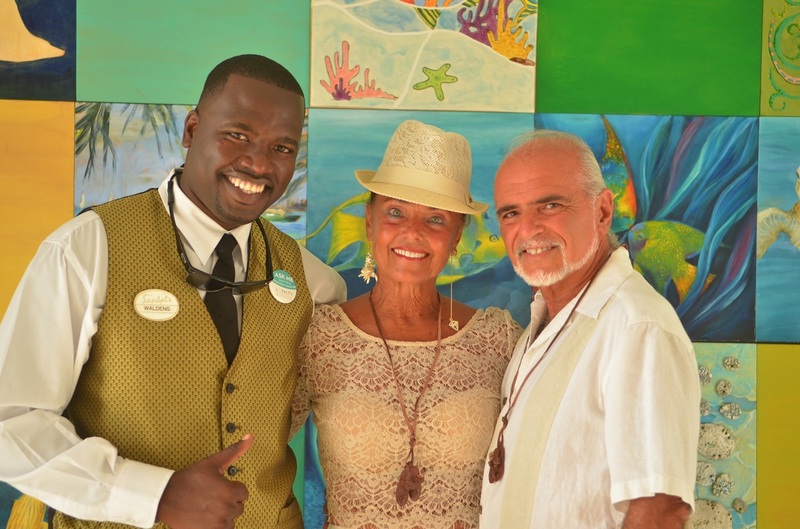 On arrival, we were absolutely thrilled to meet with a familiar face and friend from our last visit, Sharlaine N. Adderley-Lloyd, Director of Guest Services. Seeing Sharlaine really made us feel that we were “home again.” Sharlaine has a profound concern for the well-being of all the guests at SEB and we can’t thank her enough for making sure everything went smoothly during our stay. 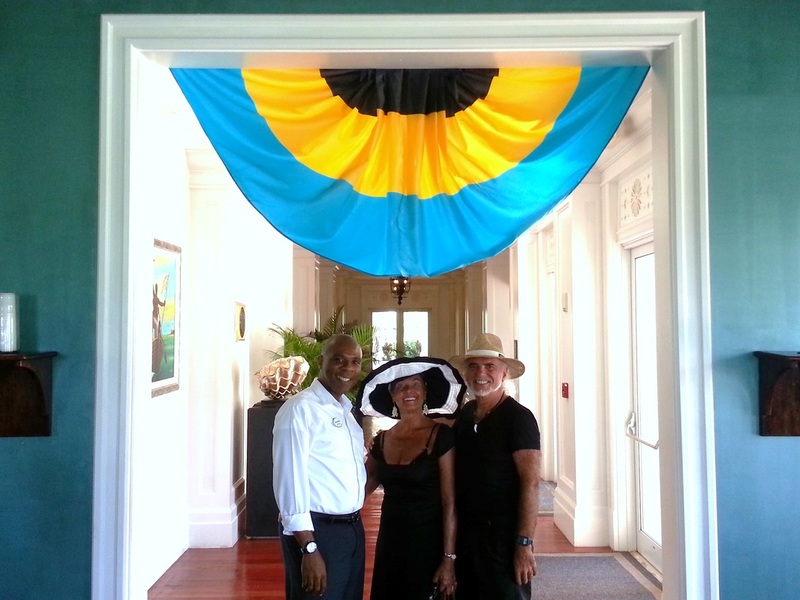 ​We were also happy to see Sno Watson again and discuss the work of the Sandals Foundation and how we might use our musical background to help the growing band program. The grounds and landscaping were still amazing. 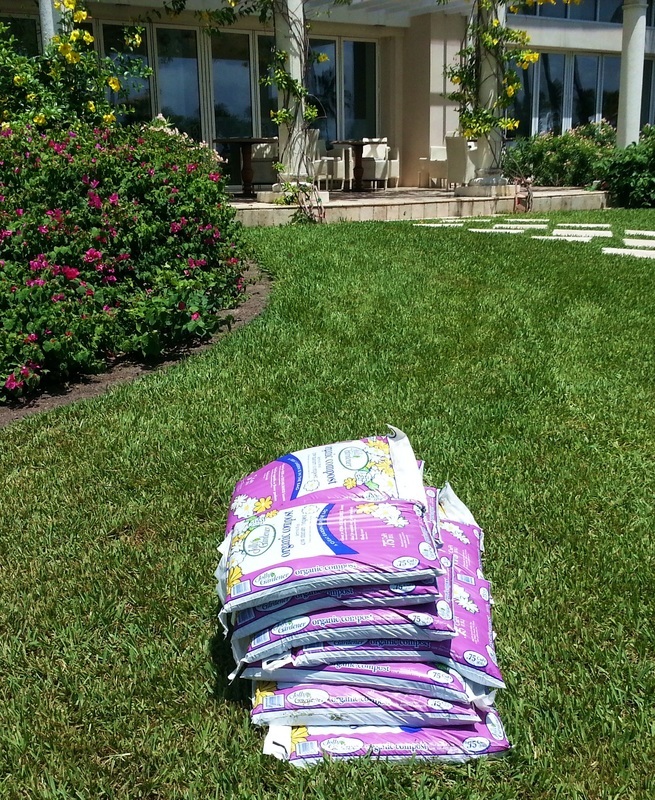 One new thing that we learned is that all the products used to keep the grounds beautiful are organic. We love that! 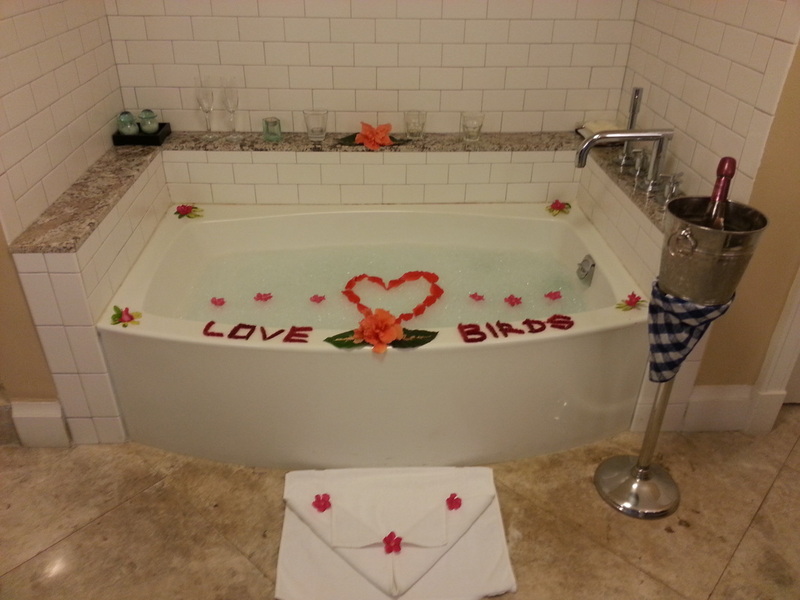 ​During our last trip, we chose the One Bedroom Beachfront, which we were very pleased with. 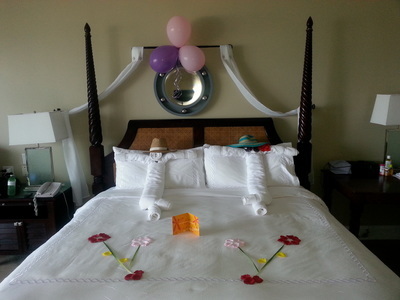 But the accommodation next to us was an Oversized One Bedroom Beachfront with a balcony large enough for a table as well as two chaise lounges overlooking the exquisite beach and Caribbean Sea. From our room we could see glorious sunrises. Our daily care was in the capable hands of our expert butlers, Logesh and Waldens. This dynamic-duo tag team never ceased to amaze in their attentiveness. 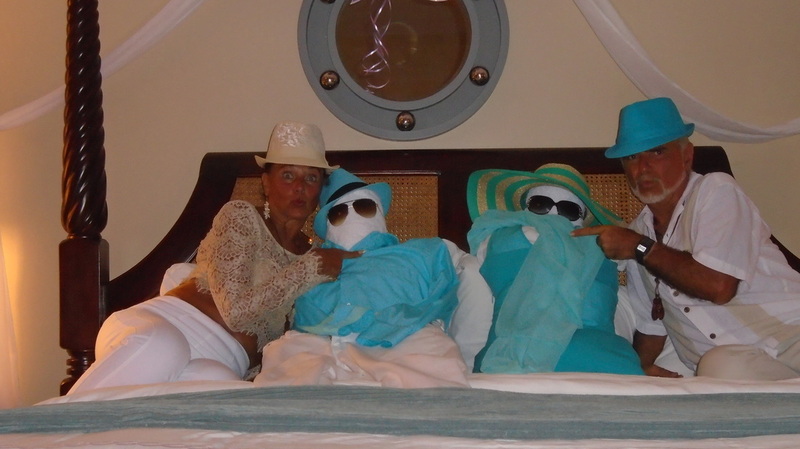 Along with familiar acquaintances came new ones who were highlights to us. Tricia Bennett was the host of our table at the Repeat Guest Awards Dinner. 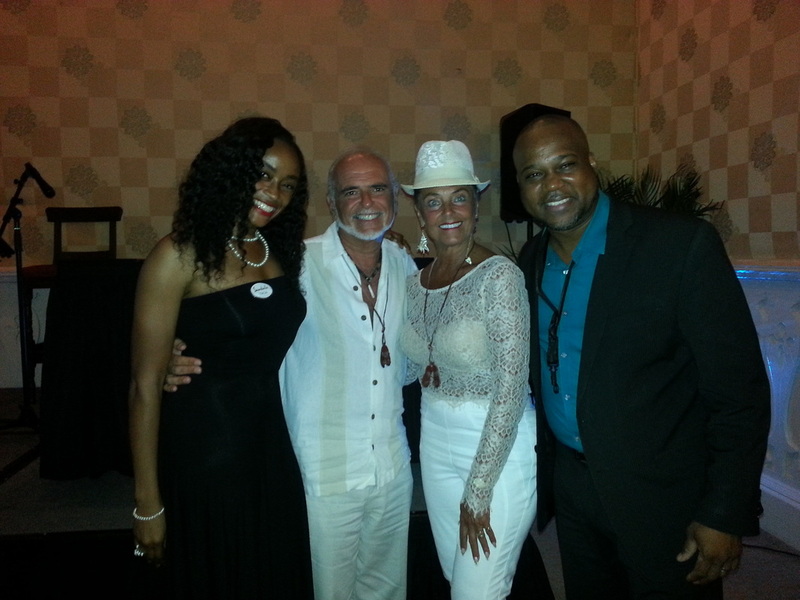 She is beautiful, elegant, articulate and a wonderful entertainment representative for the Sandals company. As in 2014, we thrilled to the sounds of Shamond Smith, an extremely talented saxophonist and flutist. 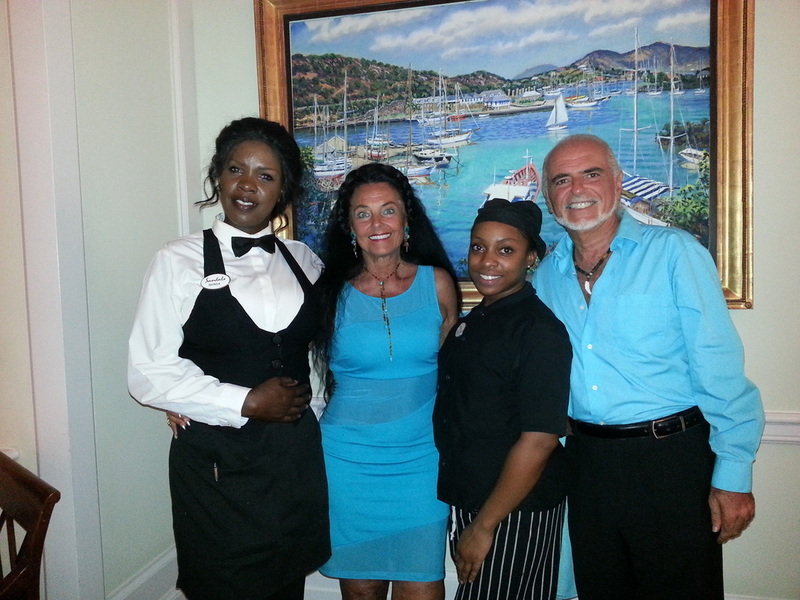 Dining is a large part of the Sandals experience and Crystal in La Parisienne was our outstanding server. Even days after our first night, she still remembered all our personal preferences to the last detail. She was, as the French say, formidable. We continue to give our highest menu recommendation to the Rack of Lamb. Sonia stood out above all others at Il Cielo. 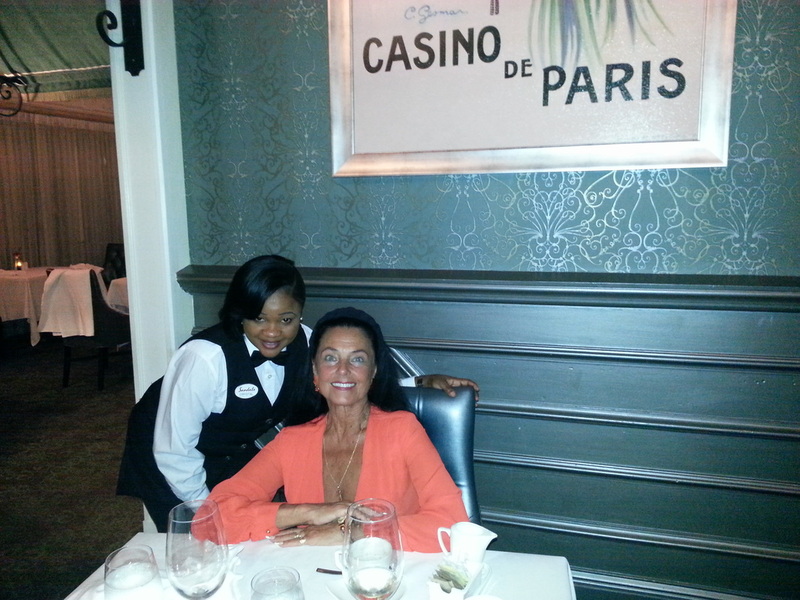 She was poised, yet so warm and friendly and the service she delivered was impeccable. We were delighted to receive a visit from Chef Piaget Cleare at Il Cielo and surprised to see a young lady who was so accomplished. Being of Italian heritage and having a mother who was a master of Italian cuisine, I can say without hesitation that Piaget’s offerings were perfetto. She was kind enough to prepare a little side dish of Gary's favorite pasta. We were disappointed that the after-dinner “create your own dessert” option had been discontinued, but delighted to see Chef Aldin, who had created some amazing desserts for us on our last visit. He was so kind and gracious to have remembered us and surprised us with a special dessert creation for our 40th anniversary candlelight beach dinner. Nikki was our attentive server and Makenzie, the security guard, was so kind to offer taking a video of our arrival at the romantic beach table. The private candlelight dinner creates an eating ambiance which is as unique as it is romantic. The Café de Paris was a favorite stop of ours, with a delectable assortment of coffees, pastries, brownies, cupcakes and ice cream. During our last trip, we spent more time at the Quiet Pool than the Main Pool, but this time we reversed it because the days were a bit warmer and the Main Pool was cooler and more refreshing. 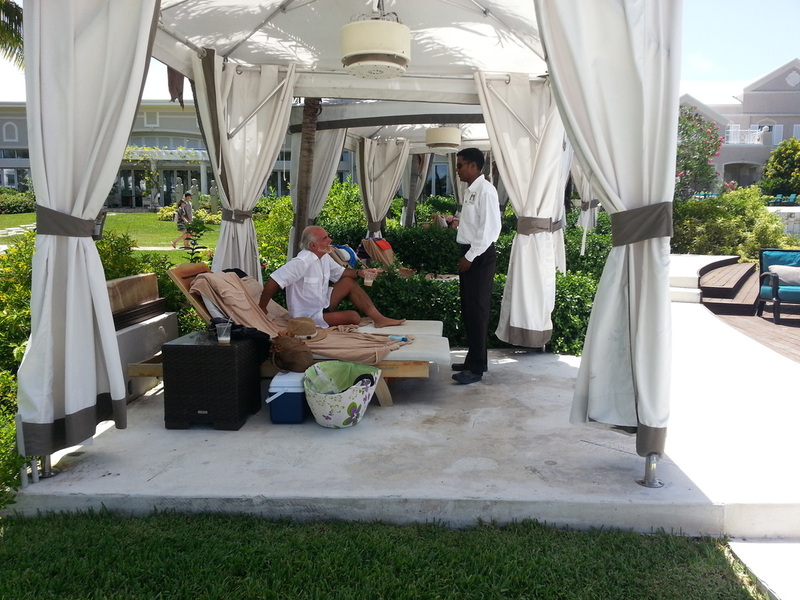 We had a nice cabana that was prepared for us by our butler, but there always seemed to be vacant cabanas for non-butler guests to enjoy. Yet, there still is something to be said for the Quiet Pool . . .
We went on the Island Routes Castaways excursion to a different secluded island than our last visit and had an even more enjoyable experience. This excursion is almost surrealistic in its idyllic experience. 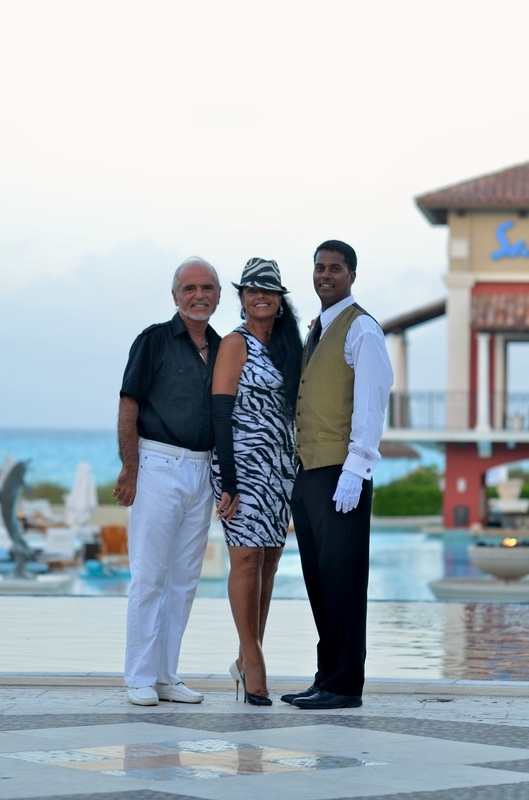 Thanks to Captain JJ and driver Patricia Wring for making this romantic journey “smooth sailing.” We would strongly recommend asking for them in particular for this excursion. 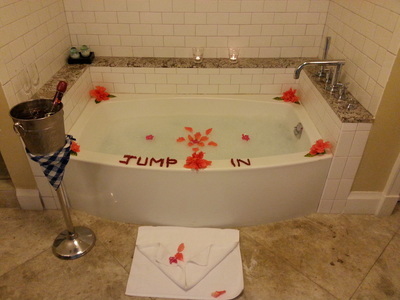 Kita reports that Endalyn, with her “tidal” movement massage expertise, brought Kita in sync with the magic of Exuma. For golfers, the SEB is the best choice out of all the Sandals resorts. 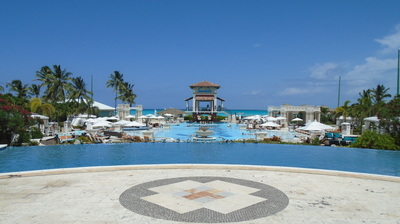 The back nine is magnificent, with the crashing waves of the Caribbean accompanying you on all the way. It is a challenging course of which we never tired, even though we played six days out of our eight-day stay trying to tame it. We would recommend bringing extra golf balls. Rather than being asked, “How was your golf game,” by fellow golfers, it’s typical for them to say instead, “How many balls did you lose?” Sometimes we just had to stop our play, look out at the vista, and just shake our heads at the beauty of it all. We originally were attracted to SEB because of its magnificent and challenging golf course. Thanks to Michael and Anthony for setting us up and sending us off with much-needed words of encouragement. As travel agents and writers, we like to explore different destinations and resorts. 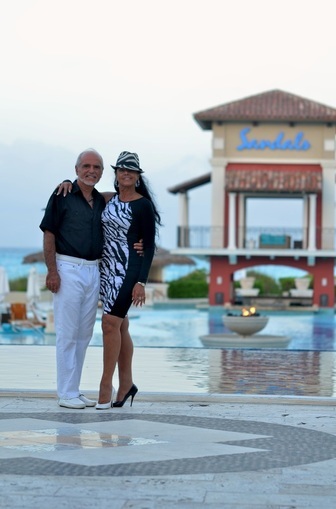 As golfers and romantics, the golf course and Castaways excursion, Sandals Emerald Bay will see us again. Another plus about SEB. As of this writing, according to the Pan American Health Organization, the Bahamas are Zika Virus - free.